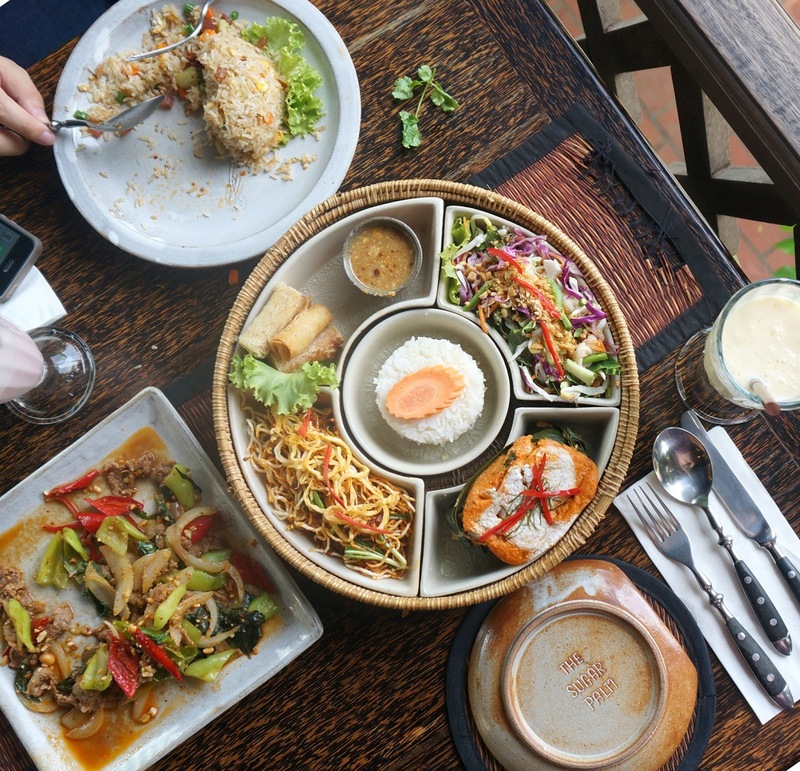 Eat with ChaMike in Siem Reap. 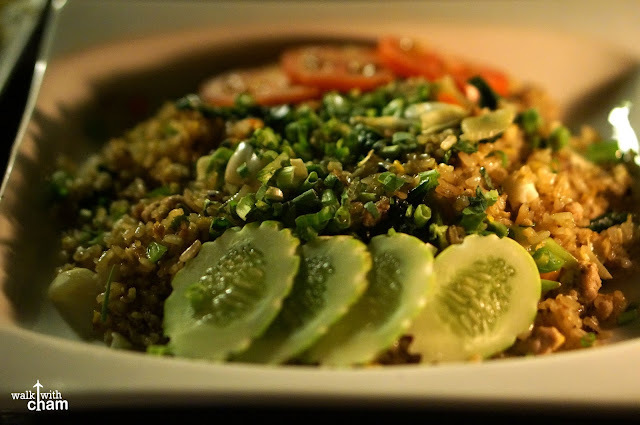 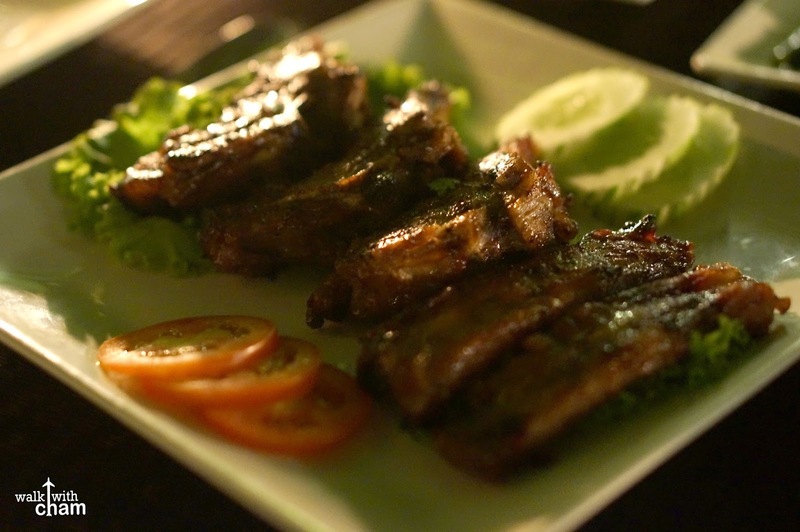 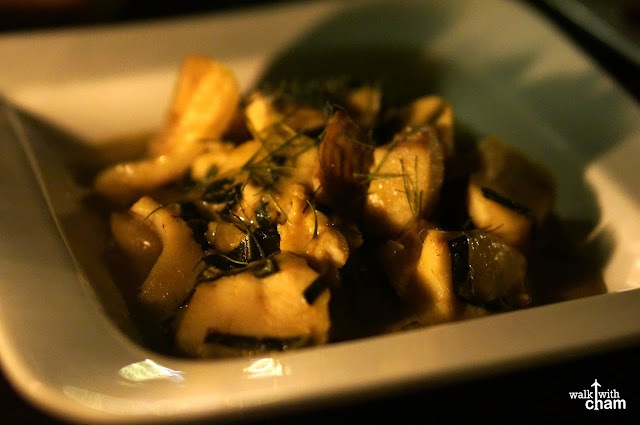 Mike and I were able to try Khmer Cuisine for two days during our stay in Siem Reap. 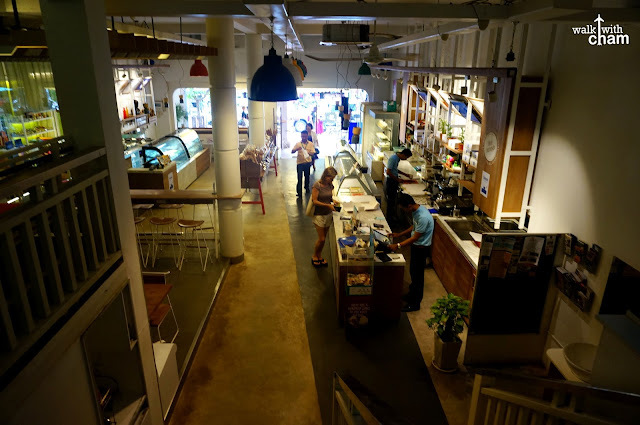 Here is the list of restaurants that we got to experience. 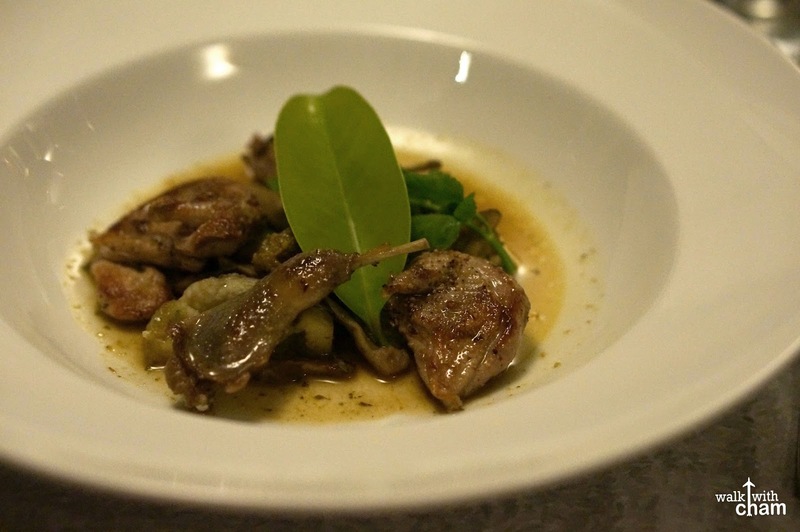 This should be on top of your list as this restaurant is included in the 50 Best Restaurants in Asia. 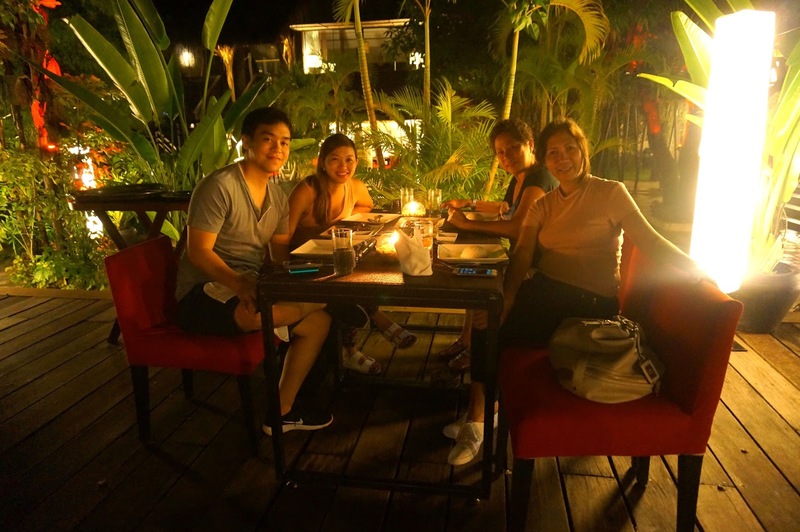 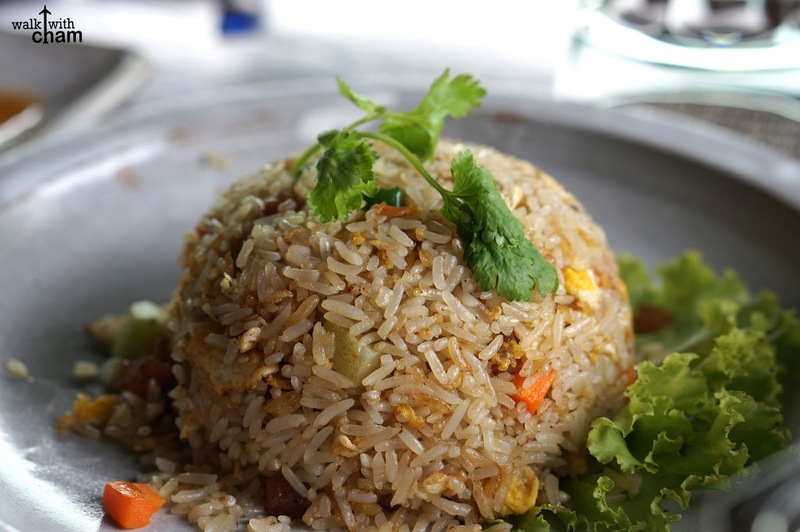 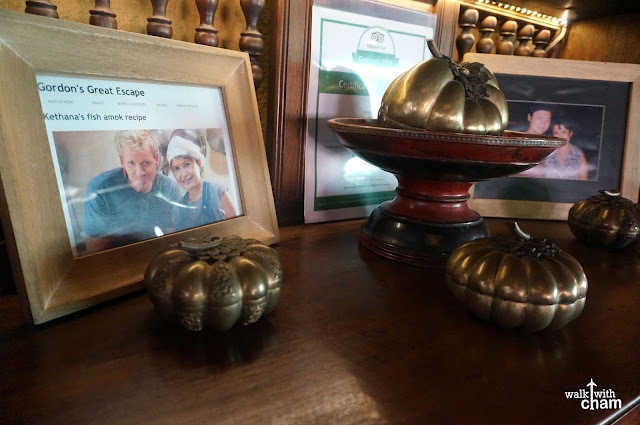 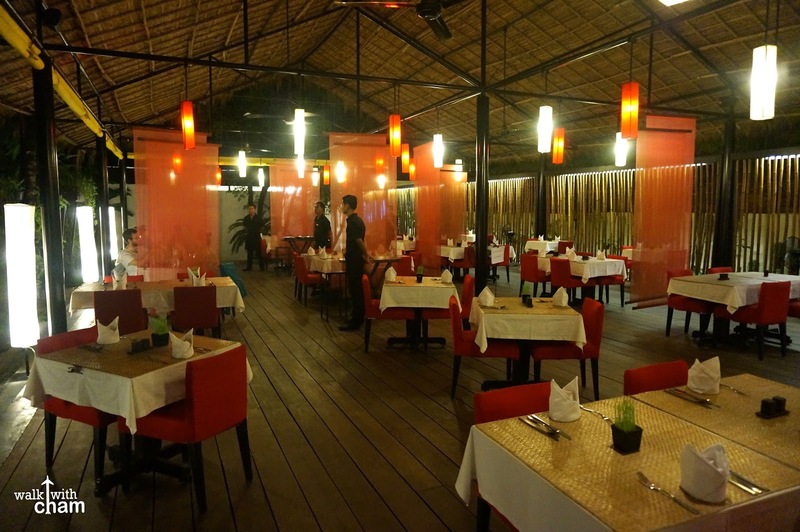 An over the top fine dining restaurant that serve full course meals of authentic Cambodian dishes that use French style of cooking. 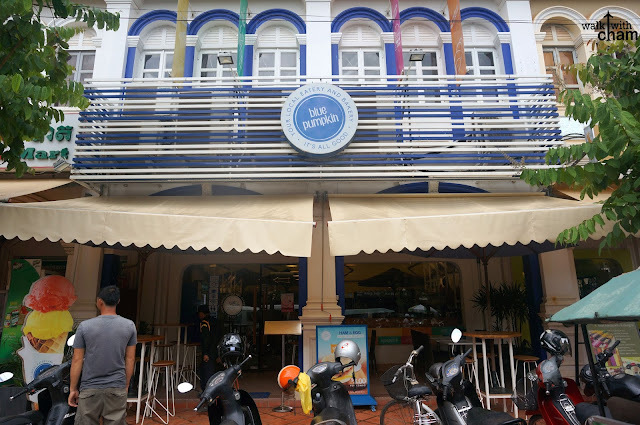 A local restaurant that is popular among tourists. 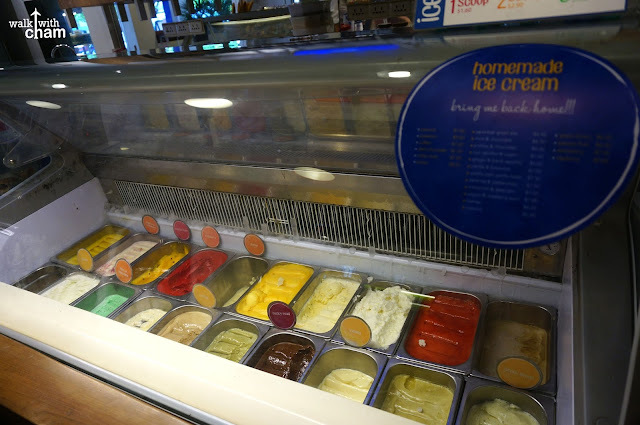 Tried this because of the rave reviews I read online. 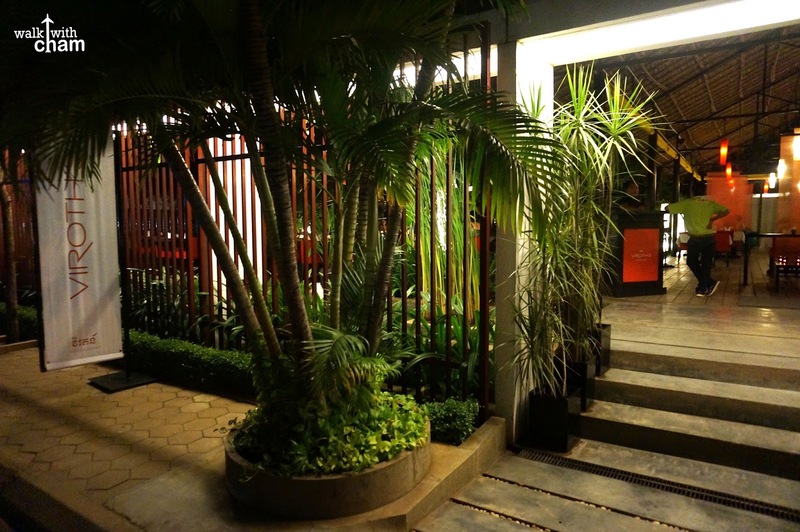 It is a two-story traditional house turned restaurant that has that homey ambiance. 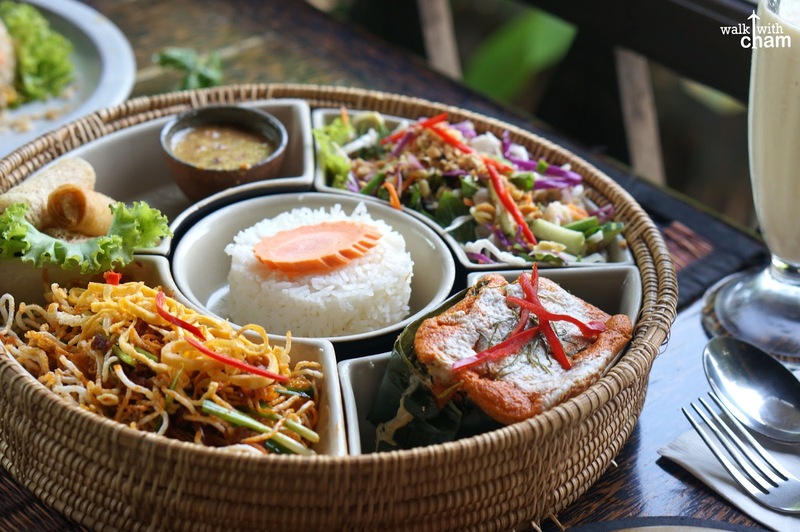 They serve classical home-style Cambodian cuisine like Fish Amok - a steamed curry dish wrapped in banana leaves among many others. 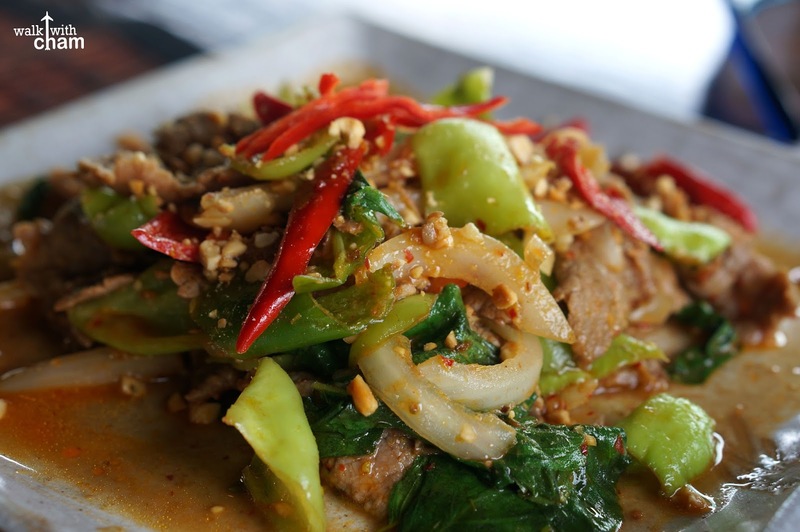 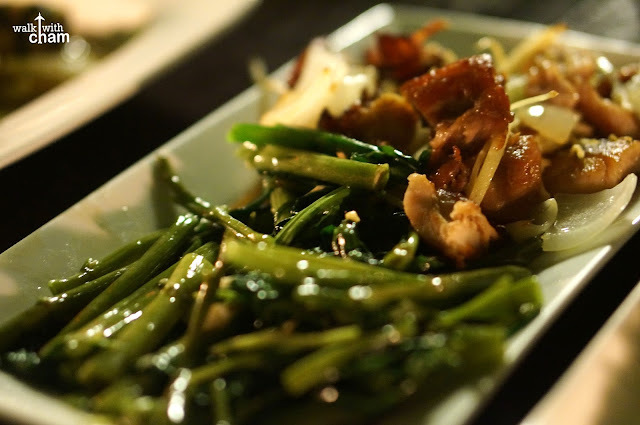 Sliced beef stir-fried with onions and basil leaves topped with ground peanuts. 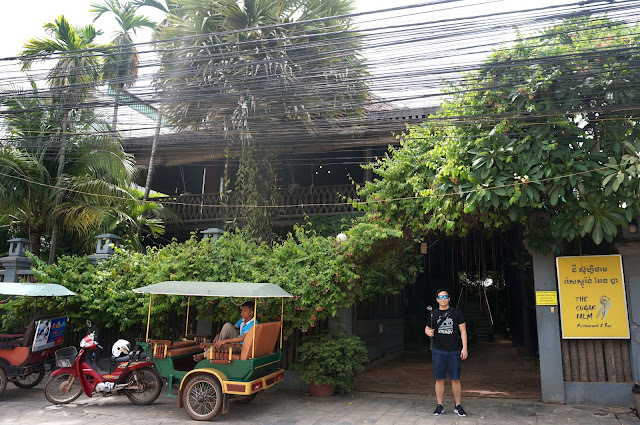 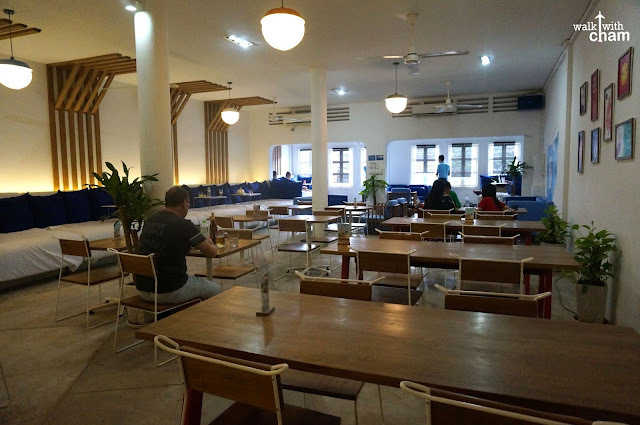 A stylish traditional Cambodian dining that was a few meters from our hotel. 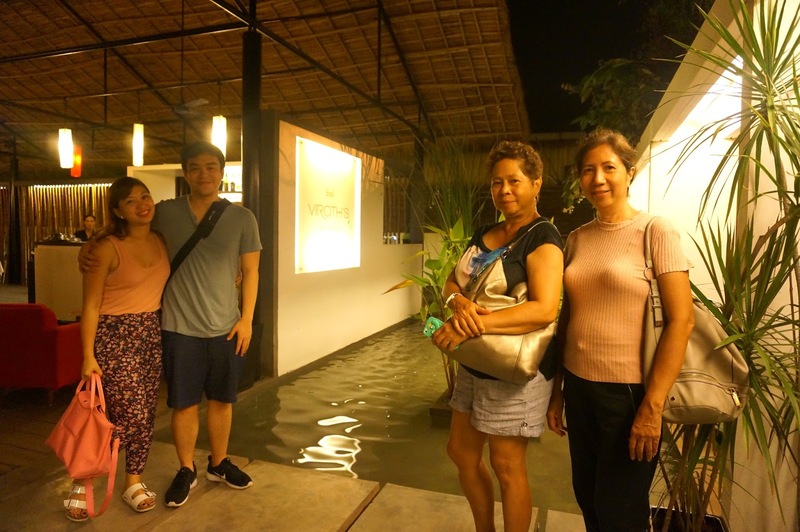 This restaurant was highly recommended by my Aunt's friend. True enough, we had a delightful night enjoying the classic cuisine this restaurant offered. 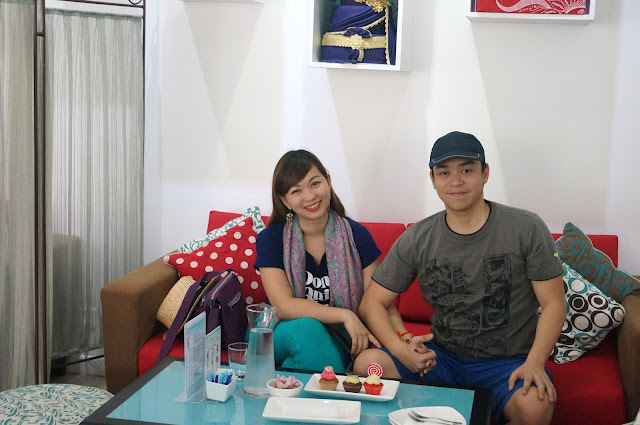 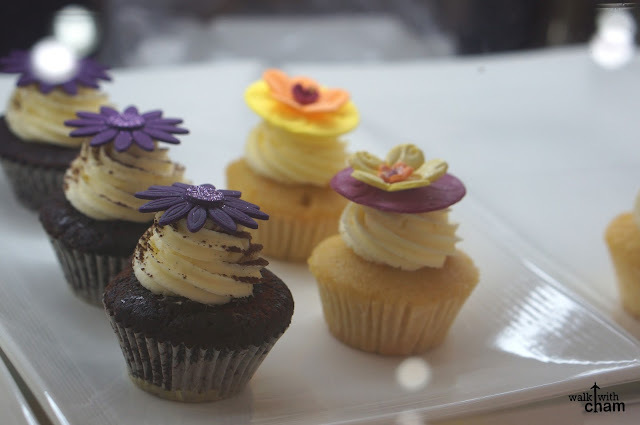 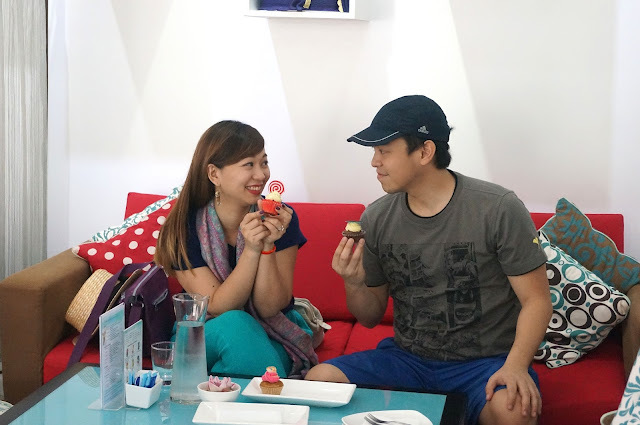 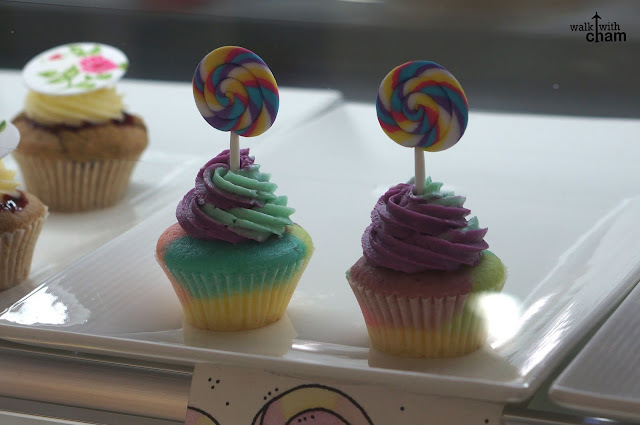 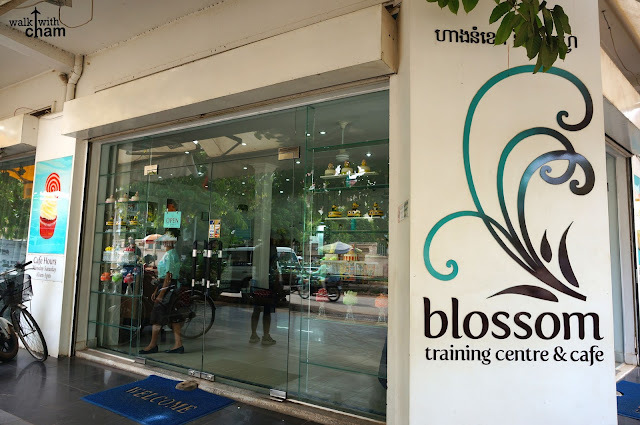 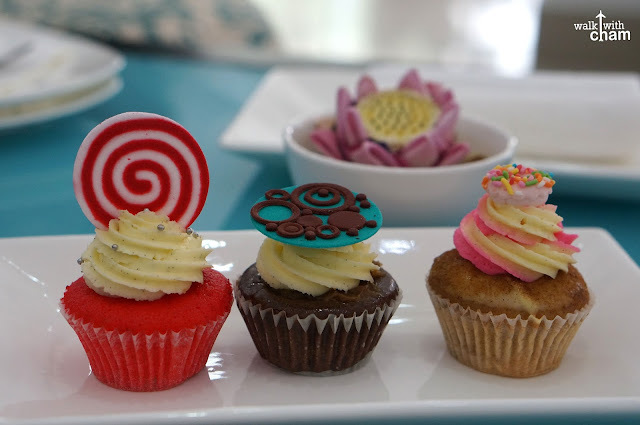 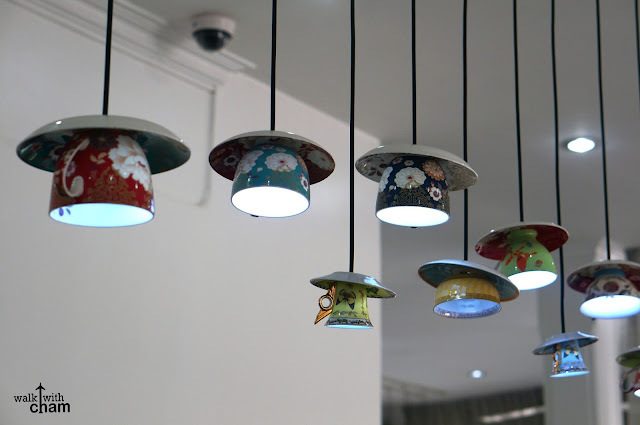 If you are looking for a sweet treat, head over to Blossom Cafe, a chic cafe where they serve yummy and cute cupcakes. 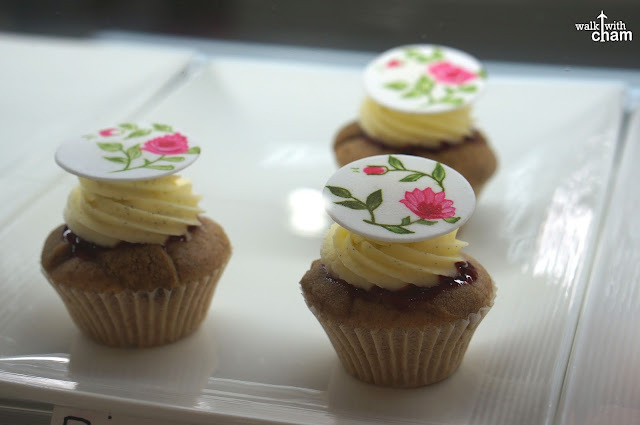 They serve coffee, cookies and cakes too. 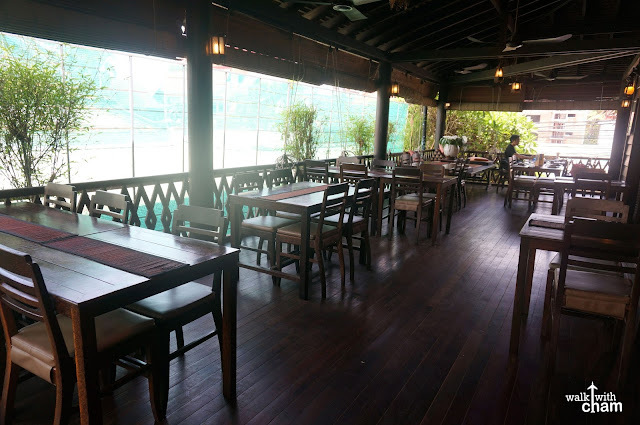 It has a girly and relaxing ambiance perfect for chilling out. 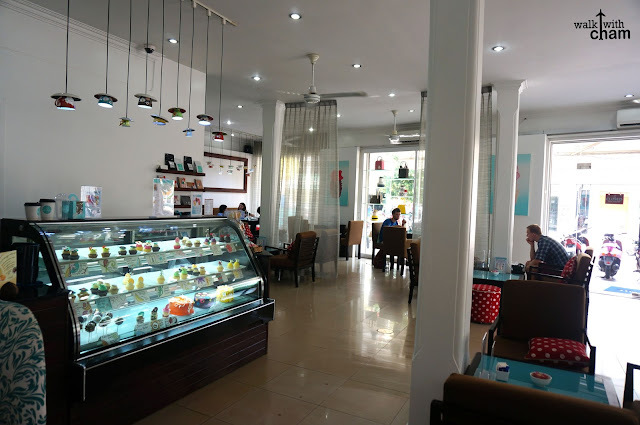 Another dessert haven in Siem Reap is located in Pub Street. 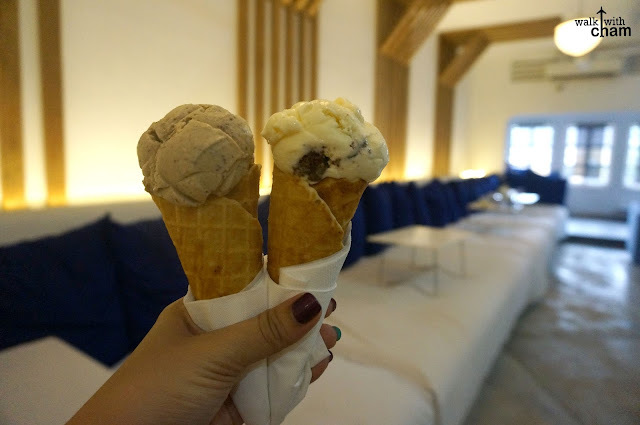 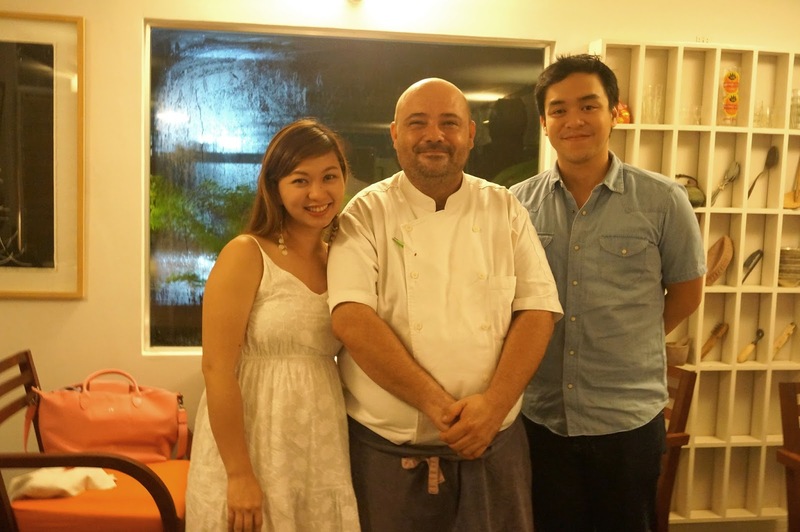 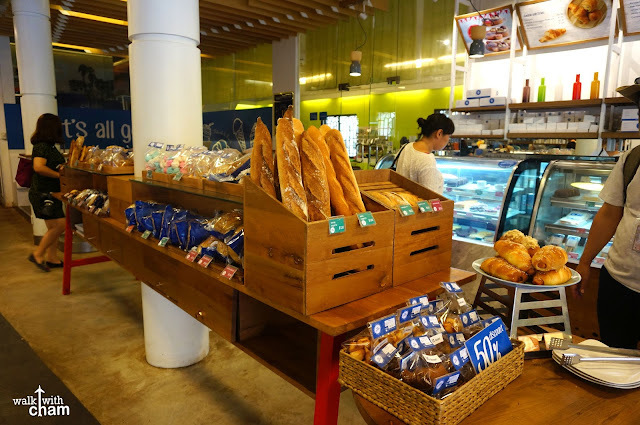 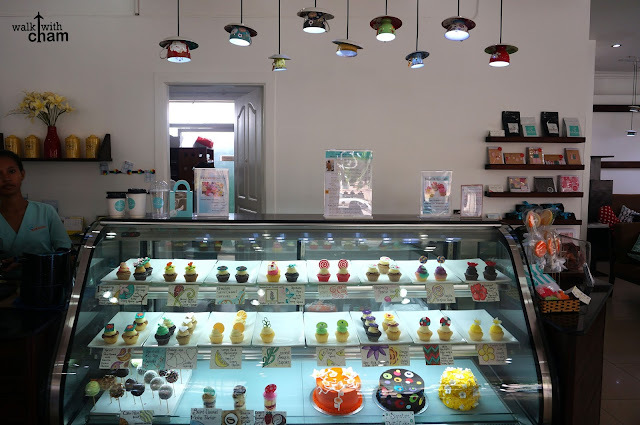 Blue Pumpkin is a dessert place and bakeshop that serves delectable homemade ice creams. 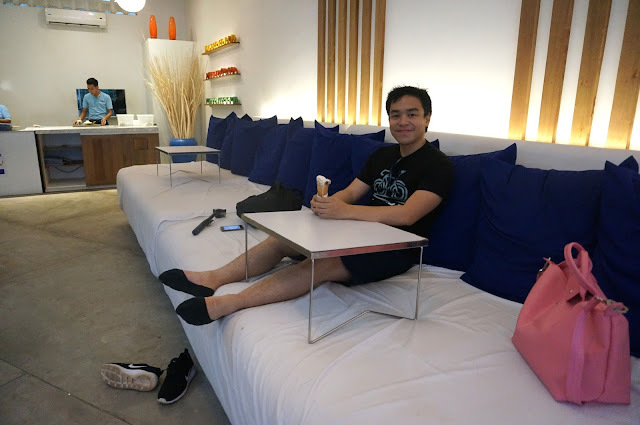 They also have the comfiest dining area where you can sit and relax on bed-like tables. 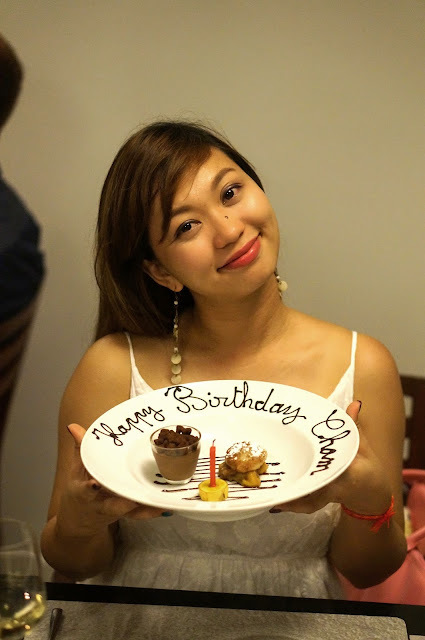 For two days our stomachs were filled with traditional Cambodian specialties and sweet treats.